Oh yummy. 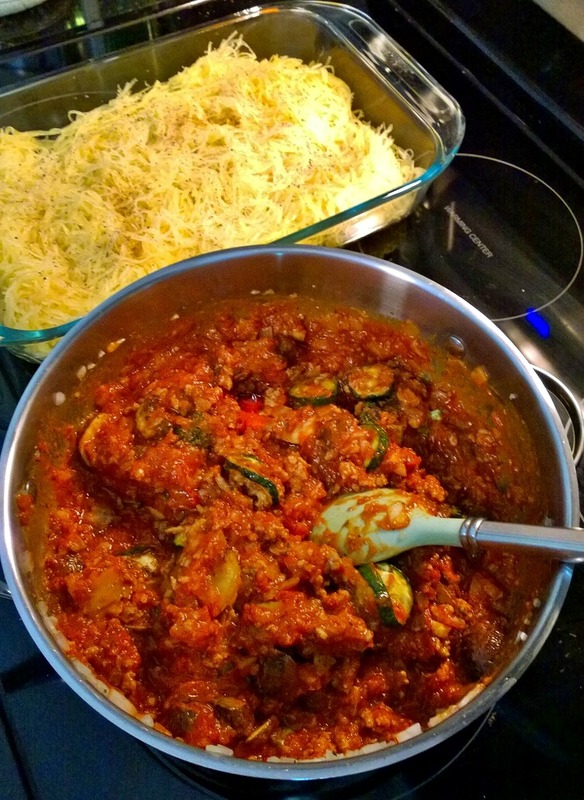 I grew up eating oodles and oodles of spaghetti squash. Your recipe looks pretty amazing. I love this. 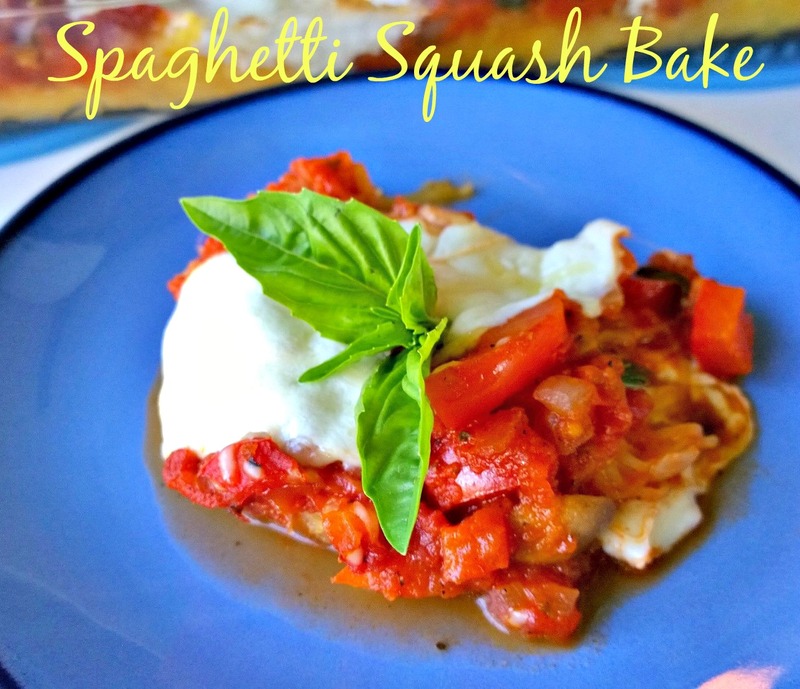 I really wish I could find spaghetti squash in HK!